Yesterday the east coast group voted their annual winners for the 87th edition and seems that there is no visible trend from an independent film award and the two major film critics, as for example Best Film category in Gotham went to The Rider, in NBR to Green Book and the NYFCC to Roma. Data up-to-this-moment suggests there are high probabilities current award season will again be interesting and perhaps even unpredictable which makes all exercises a lot more fun. In previous years the call-by-many "harbingers of the Oscars nominations" score have been on the lower side but let's hope for the future of cinema that Roma gets an Oscar nomination and hopefully the top AMPAS award. It's only then -according to several industry articles- that theaters will start to understand how much films distribution has changed thanks to how audiences -we- consume films nowadays. I don't want theaters to disappear and well-understand they will not relinquish their power without a strong fight, but what wish would immediately disappear or be totally modify is the window release system. Let's hope fight doesn't last too-long and industry concentrates more in production issues than in distribution. American awards season just started but after these results, the clearest trends seems to go to Best Actor and Best Supporting Actress; the rest of categories is a clear blur (lol). Award winners are not yet at official site but soon will be here. Group announced its winners at their twitter account here. 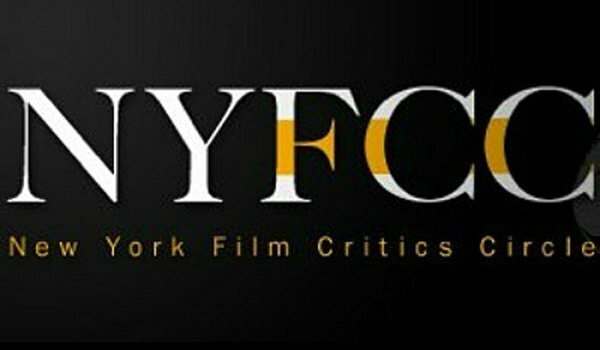 The 84th New York Film Critics Circle Awards ceremony will be held on January 7th, 2019.